This island cottage launches you right onto the pure quartz white sand in just seconds. 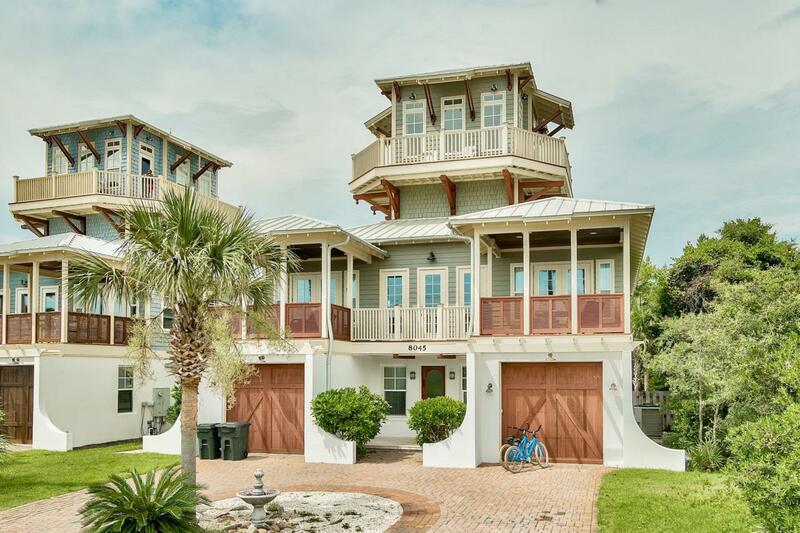 Built in 2006---This West Indies inspired home sits sturdy on a high/dry lot with views from both second and third story levels. The quaint location offers backyard privacy, with super-easy access to Rosemary Beach and all of its dining and entertainment. Great rental numbers back this as a solid investment.